Smile with Smiggle this school year with Smiggle's latest Fresh collection! Featuring new cool prints across all of your favourite Smiggle products, be the first to get the new collection in-store. 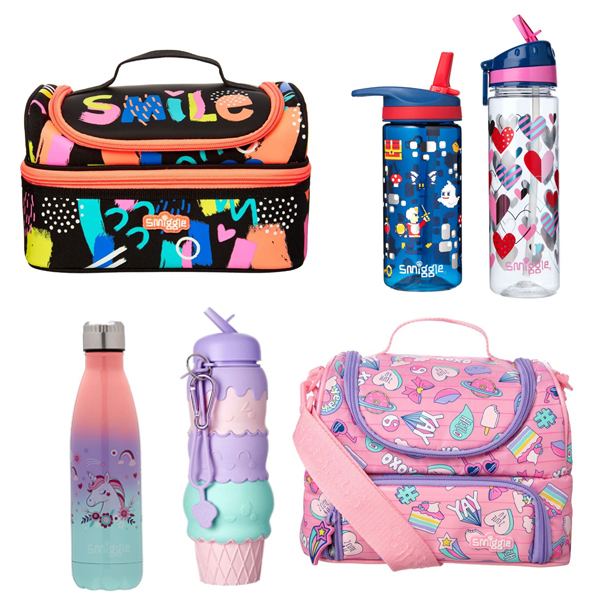 There’s also 25% off all lunchboxes and water bottles until Tuesday from every collection including Dream Big, Smile and Fresh, so don’t miss out.